Virginia Pop Singer MONROE is an artist on the rise. Not only is he an R&B talent but also a songwriter with a heavy pen game. I mean this guys music content is off the chain and he can hold his own with the top pop singers in the game today. 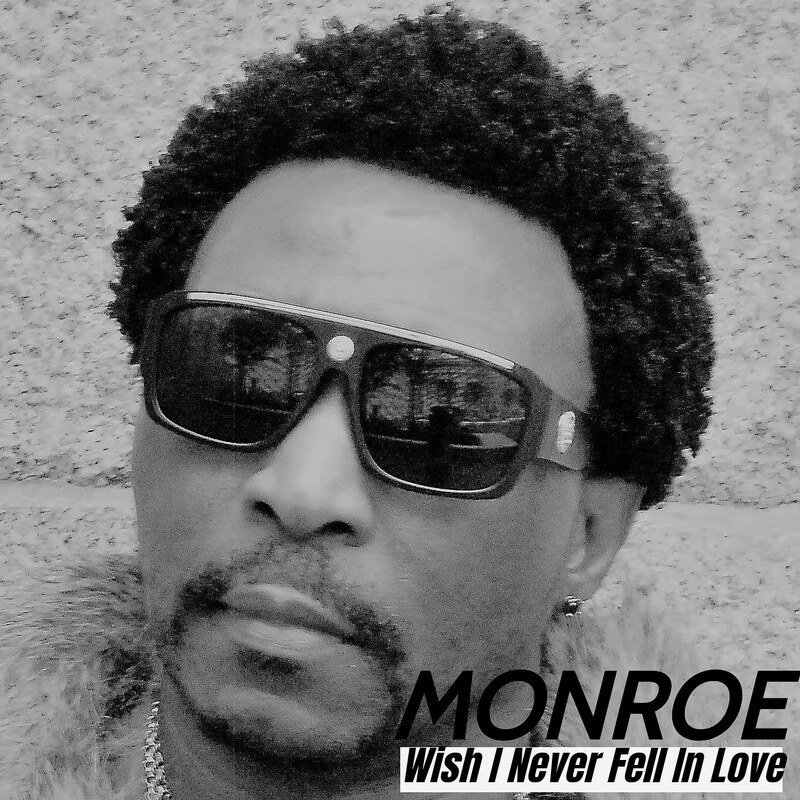 MONROE just released a single called “Wish I Never Fell In Love” which is something the world has never heard before. A flat out masterpiece is the only words that can be used to describe this record. Click the play button to listen right now.